Under the New Jersey Board of Continuing Legal Education Regulations, licensed attorneys must complete a minimum of four (4) credits in Ethics/Professionalism during each cycle as part of their MCLE. 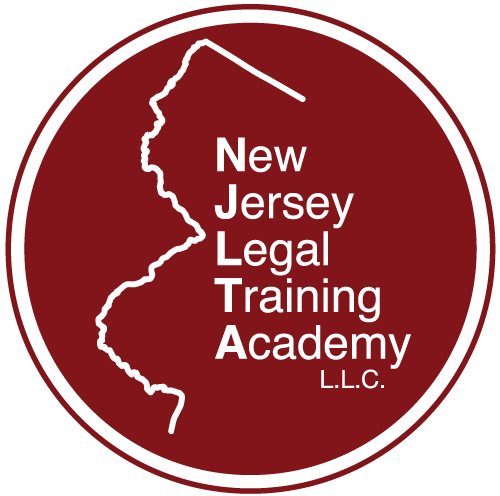 Accordingly, NJLTA has created several law firm in-house packages each with an Ethics/Professionalism bundle at its starting point. Law firms can then choose to increase the number of credits offered based on their needs, which are then presented on dates and times most convenient for the staff at a fraction of the cost of other CLE providers! All law firm packages required a minimum of five (5) attorneys. If you are a small firm or sole practitioner, we work with many attorneys who "team up" with colleagues or other law firms in the same building to build their own CLE packages! This allows even the smallest firms to enjoy the covenience and costs advantages of in-house CLE. Just how much money can our law firm bundle CLE packages save your practice? The numbers speak for themselves and they are beyond staggering!